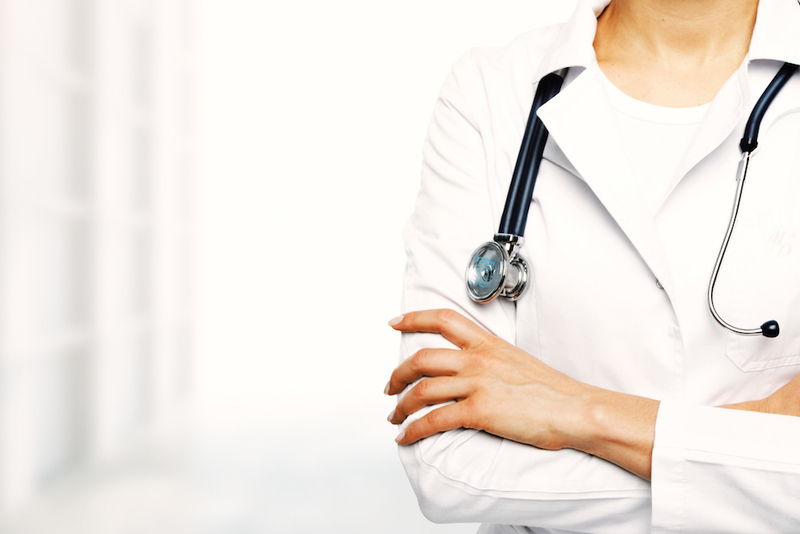 What Do Doctors Say About Thermography? Progressive physicians endorse thermal imaging for early detection of breast cancer. "A leading breast surgeon at Harvard estimates that frequent exposure to mammograms increases lifetime risk 25%. Additionally, many oncologists fear that the mechanical breast compression which mammography requires may facilitate the spread of breast cancer cells to distant locations. Data on these points are not clear-cut. However, there is considerable evidence that mammography leads to over-diagnosis and unnecessary breast biopsy surgery, especially in women ages 40-49. Digital infrared thermography, which is 88 to 96% reliable in various studies around the world, exposes the patient to no radiation. It merely uses an infrared camera to find "hot spots" caused by blood vessel changes associated with tumors. Since these changes occur quite early in the growth of breast tumors, thermography has the ability to pick up breast cancer at a much earlier, smaller, and probably more curable stage of development than mammography which generally does poorly with small tumors." Dr. Hudson is President American College of Clinical Thermology and Author of "Journey to Hope"
"I agree with the Swiss Board - screening mammography should no longer be recommended from an ethical standpoint. Instead, a combination of ultrasound, thermography and physical examination are a much better choice. For certain women, an MRI scan which uses a magnet rather than radiation may also be appropriate." ~ Quoted from "Should Mammograms be Phased Out?" 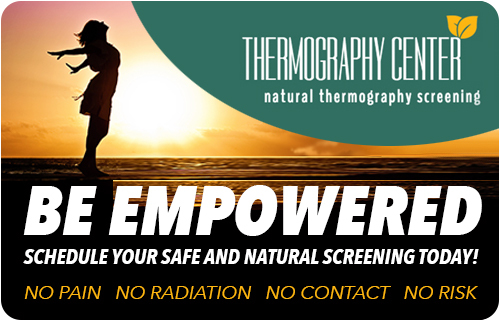 "With thermography as your regular screening tool, it’s likely that you would have the opportunity to make adjustments to your diet, beliefs, and lifestyle to transform your cells before they became cancerous. Talk about true prevention." ~ Quoted from "6 Reasons Why I Recommend Breast Thermography"
"A thermologist, the medical doctor who reads and interprets the thermogram, expects to see symmetrical heat patterns. Even subtle differences from one side to the other are easily identified, and this can indicate cancerous or precancerous tissue or other anomalies"
~ Quoted from "Thermography: A much saner and less invasive approach"
Thermography’s role in breast cancer and other breast disorders is to help in early detection and monitoring of abnormal physiology and the establishment of risk factors for the development or existence of cancer. When Breast Thermography is used with other procedures, the best possible evaluation of breast health is made.